steam cleaners We all seen those handy steamers advertised on TV, and at the home shows. The presenter usually has three types of flooring displayed. Vinyl sheet flooring, cheap laminate and "hardwood". What you don't know is that often, the "hardwood" panel is not real wood. They just want you to believe it is. When you stand there and watch the presentation, you are in awe of how easy it is, your floors (all types in you home) can be spotless and germ free in no time! 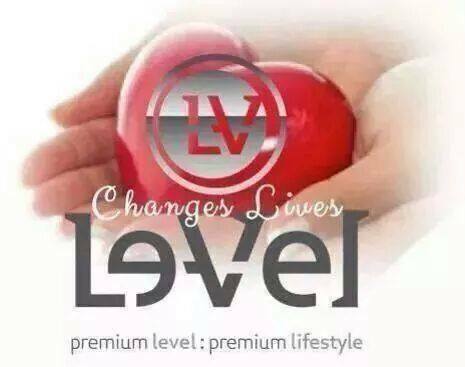 You are reaching for your wallet because it's just a great deal! If you love it, than by all means, buy it, use it... just PLEASE... NEVER on you real hardwood or laminate flooring! 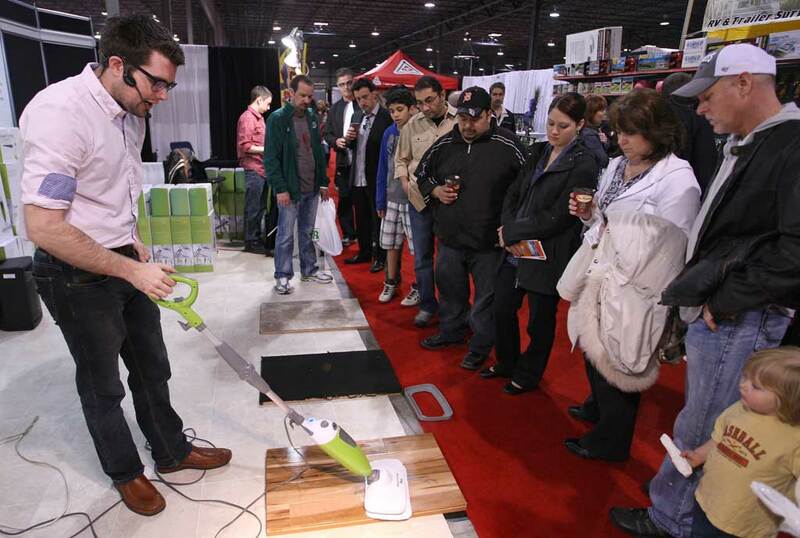 Those cleaners are great for tile, Granite, vinyl sheet flooring. If you trust those "sales people" at the shows and use the steam cleaning on you real hardwood floors, you WILL BE CALLING one of your local flooring companies to fix the damage that you've done... within few months. Below is a part of an article from the National Wood Flooring Association, written by Kim Wahlgren. Take a look; she provides great info on this quite controversial subject. After all, your beautiful hardwood floors were quite an investment in the first place, right? Why would you trust someone at a show, (who's only objective is to sell you their product...) to tell you how to care for your investment? 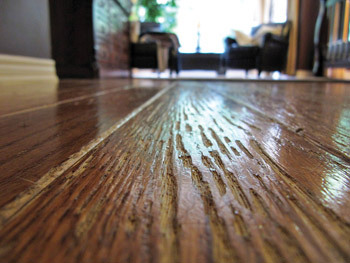 As wood floors have grown in popularity, so have products and ideas about how to clean a wood floor. There are HGTV hosts telling viewers to use apple cider vinegar mixed with water for a "green" wood floor cleaning solution, commercials hawking mops that use hot steam to sanitize a floor, and even a popular author recommending that people use olive oil to clean their wood floors. 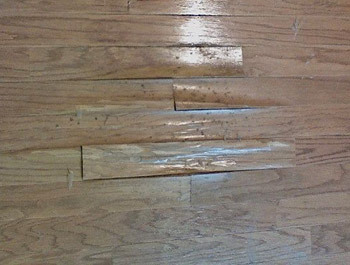 It's no wonder that consumers get confused about what they should do to maintain their wood floors ... and no wonder that wood flooring contractors come across some real messes when they visit the homes of complaining customers. Here are some common wood floor maintenance questions today's consumers are asking, and answers we (flooring contractors) give them. Can I use one of those steam cleaners advertised on TV on my wood floors? Everyone has seen the commercials showing a steam cleaner magically sanitizing, disinfecting, deodorizing, and cleaning a wood floor. But that doesn't mean that wood flooring manufacturers or finish manufacturers think those cleaners are appropriate for a wood floor; in fact, some have begun to specifically mention steam cleaning in their list of don'ts. 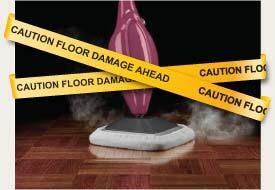 Inspectors are also starting to come across floors that appear to have been destroyed by repeated steam cleaner use. 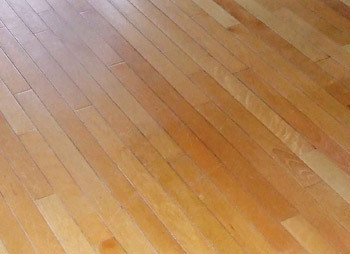 Peeling finish, whitening finish and cloudy finish are just some of the side effects being reported by people looking at floors after steam cleaning. In general, the often repeated industry saying: "Water and wood don't mix", still holds true. Unless the wood flooring or finish manufacturer says it's OK, it's safest to assume steam cleaning is a no-no on a wood floor. 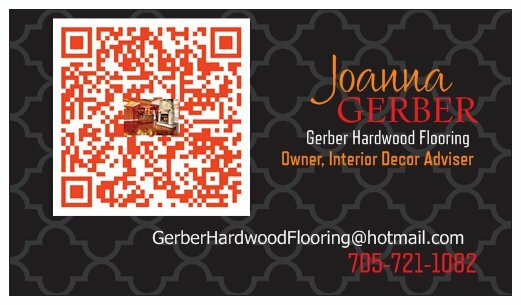 Here is the entire article, you will find more information there on other types of hardwood flooring maintenance issues. 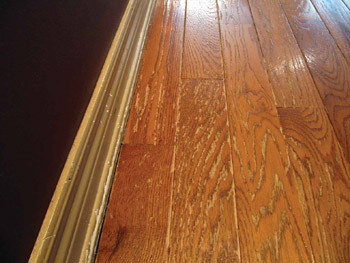 Below, some clearly visible damage done to once beautiful hardwood floors. Return to top of Steam Cleaners page.